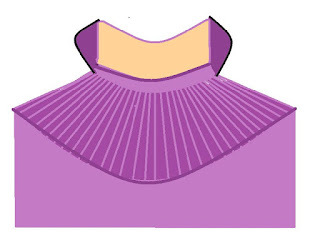 5.01) ALBANY COLLAR is a standard turn-down cut-away collar. 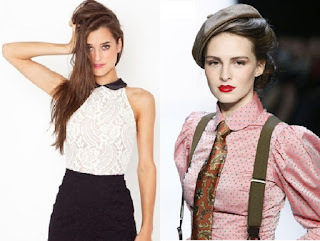 5.02) ASCOT COLLAR is a very tall standing collar with points turned up over the chin, also known as stock collar. 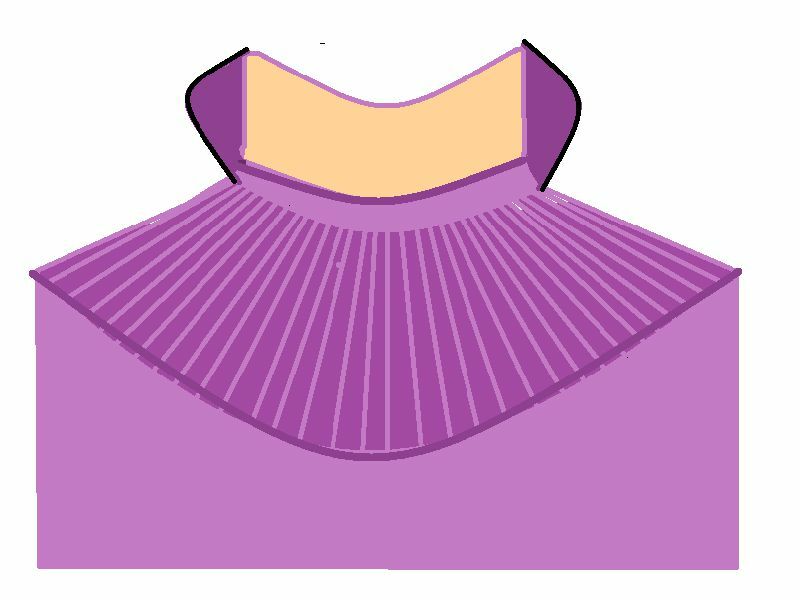 5.03) BAND (Granddad) COLLAR is narrow strip of fabric that sticks up from a round neck with a small standing band, also known as a Stand-up collar. 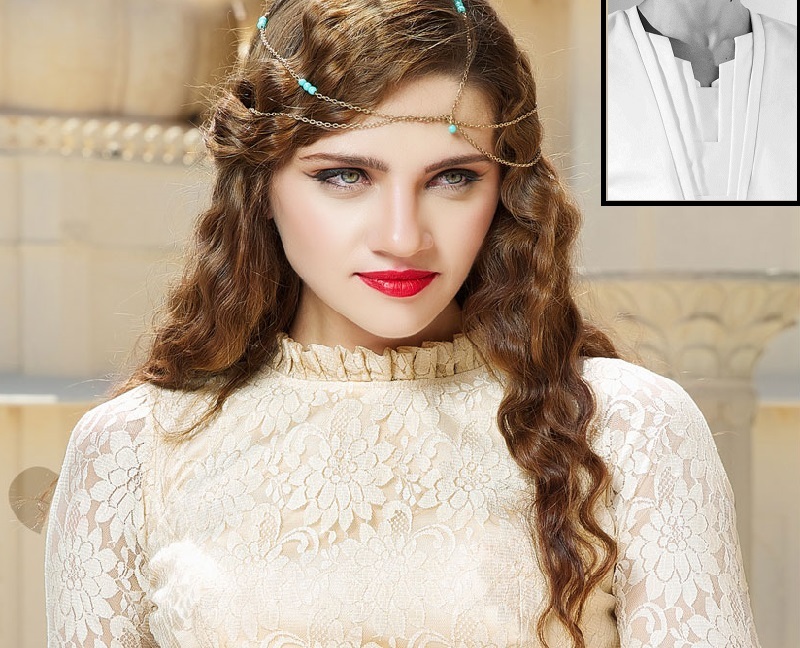 5.05) BERTHA COLLAR is a Flat, wide and deep round strip of lace or sheer fabric draping softly over shoulders. 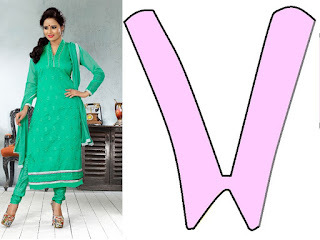 It may be of various sizes in width, worn with a low neckline or circular neckline. 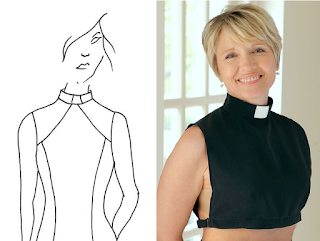 5.09) CHELSEA COLLARS:- A long pointed round collar for a low V-neckline, with a stand. 5.10) CHOKER COLLARS: - It is a variant of band collar with high band extending towards chin and slightly tight fit. It is also known as a Victorian collar. 5.13) CONVERTIBLE:- designed to be worn with the button on neck. Possible to wear it both way either open or fastened closed. 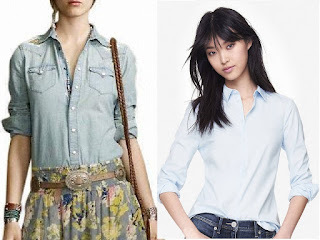 5.16) MANDARIN COLLAR:- It is a variant of band collar. 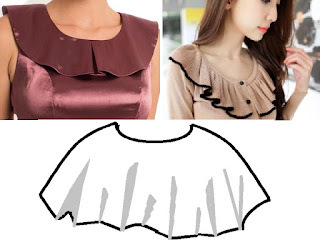 A small Stand-up with rounded upper points open just meet at front neck, Also known as a Chinese Collar. 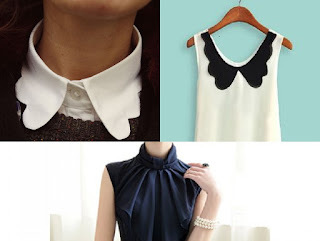 5.18) NOTCHED COLLAR:- It is a wing-shaped collar with a triangular notch. 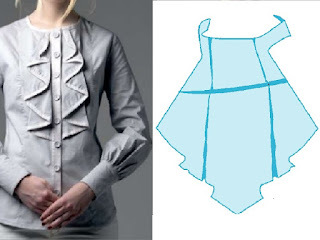 We can find it on tunics and blouses. 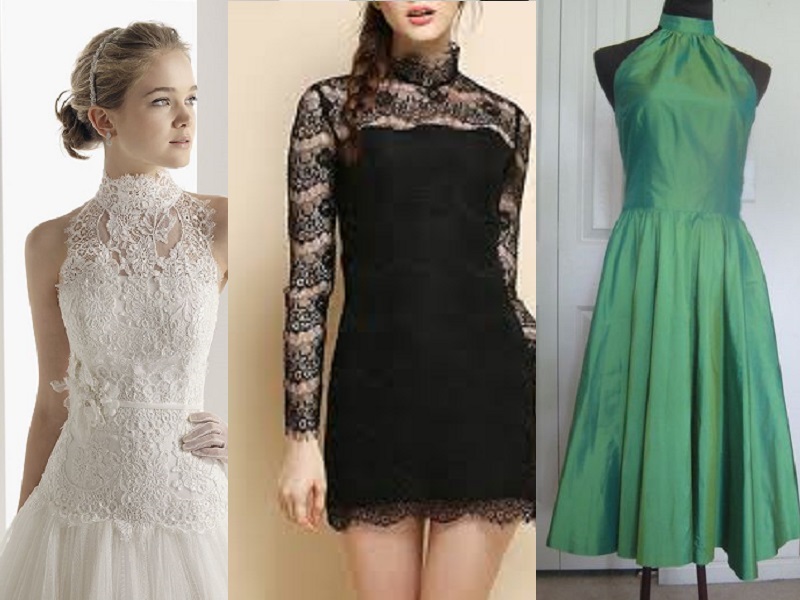 Also, rounded notched collars appear in many forms of dresses. 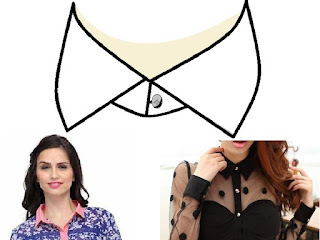 5.19) RING COLLAR:- It is a variant of band collar with wider neckline. 5.20) RUFF COLLAR is a high standing pleated collar made of lace or starched linen.. It is also known as millstone collars. 5.21) SAILOR COLLAR has square flap in back and long lapels extending over the chest, fastened to V-neck without stand. 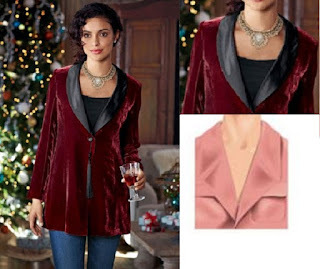 Out of modesty, the plunging neckline is often covered with a piece of fabric. 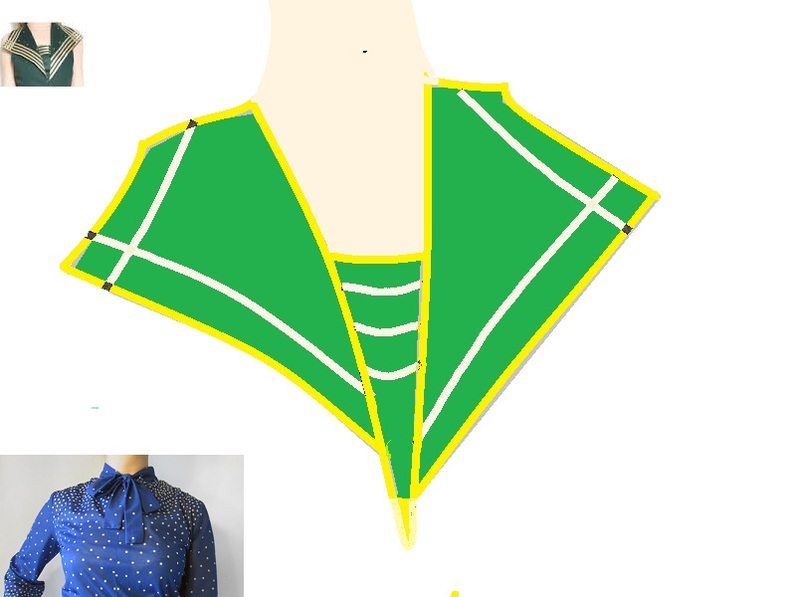 This style is also called as a Middy collar. 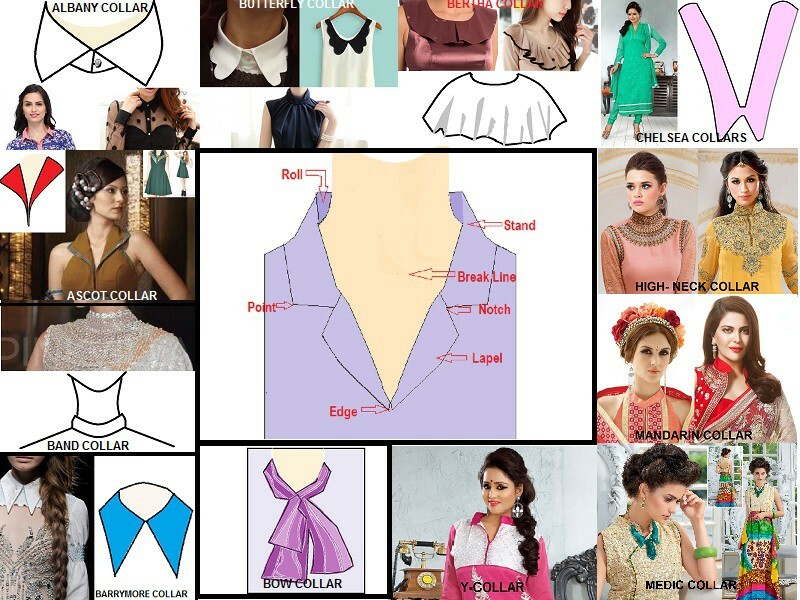 5.22) SHAWL COLLAR:- Wide turned-down round collar with long lapels that partially cross in front. 5.23) SHIRT COLLAR contains rounded or tapered points. 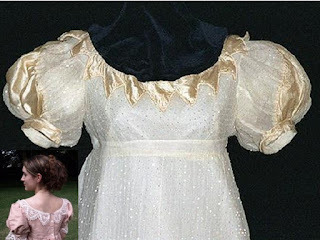 It is sewn on to the neck and turned down along a fold line, which is higher in back than in front. 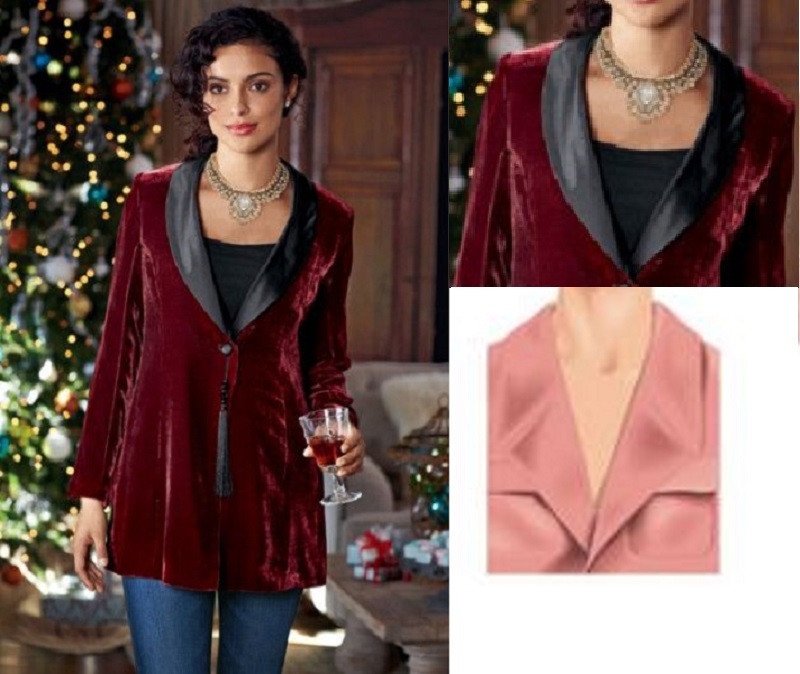 5.25) TAILORED COLLAR whose fold covers the back of the neck; its lapels form a V where they cross on the chest. 5.26) TURTLE-NECK COLLAR:- High-necked collar which is folded over; it is usually snug around the neck and does not fasten. 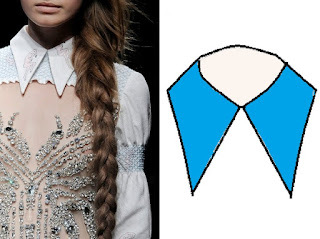 5.27) VAN-DYKE / VANDYKE COLLAR: - A "V" shaped points on a large collar of lace or sewed fabric with several deep points forming a decorative border or edge standing high on the neck and in some patterns falling on the shoulders. 5.28) WINDSOR COLLAR:- A dress-shirt cutaway collar little stiff, with a wide spread that covers all or most of the neck. 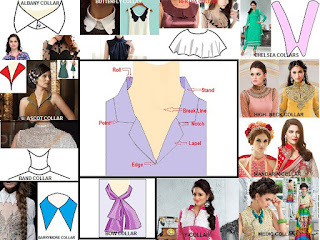 Few more styles of collars are there but not much popular in India and other neighboring countries, will include those styles in next edition for your reference. 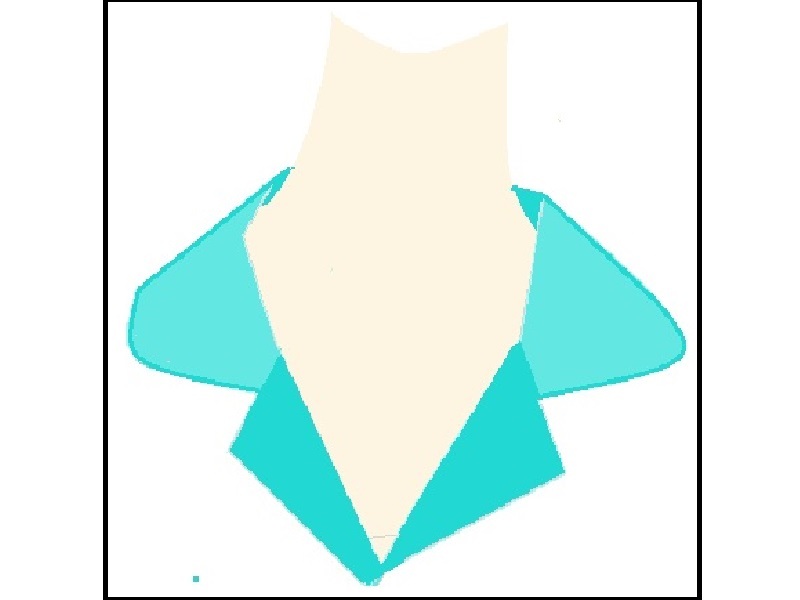 I am not a designer nor writer, Its my hobby only or you can say its God-gifted art to observe and evaluate. 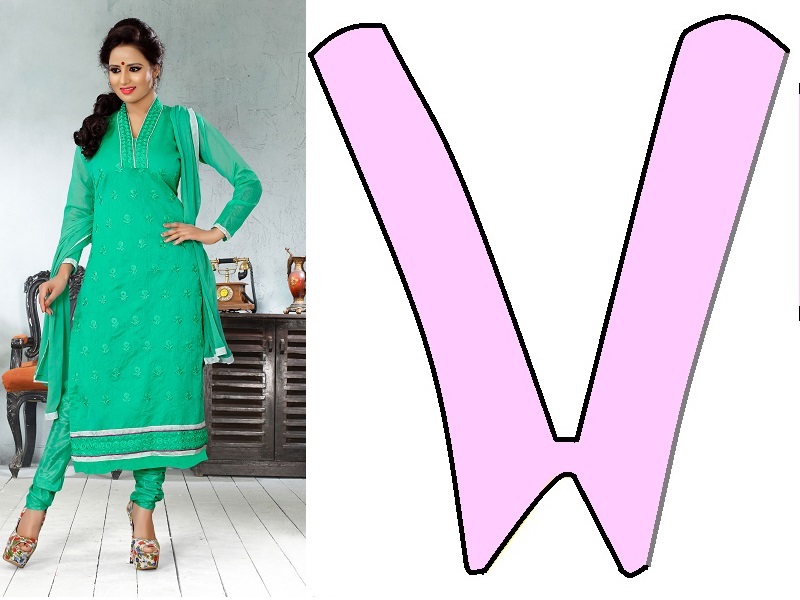 I am distributing my Knowledge of 30 years in Textile Industry and will increase the effort more with your feedback's. If you people will inspire me, I Will be forced to write and publish more articles on different subject. 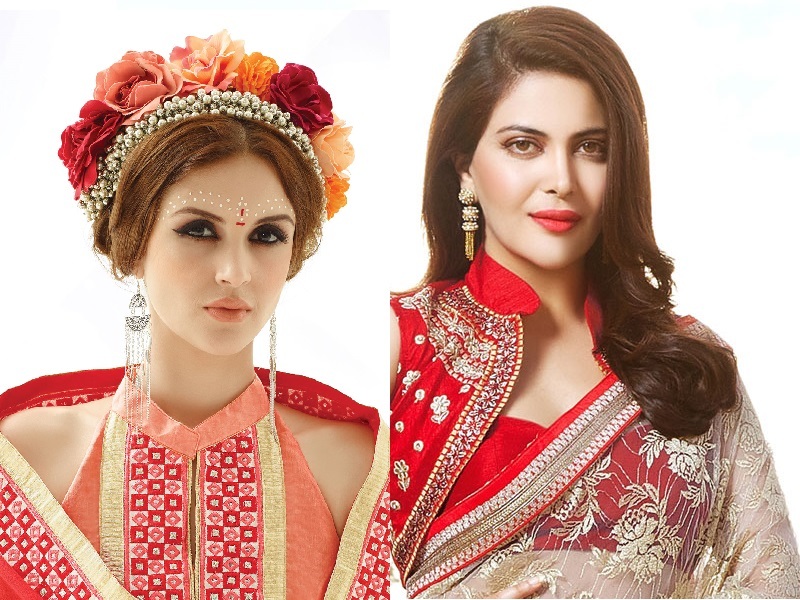 I am sure people who are really interested to know more and more about fashion and styles will understand my purpose to write and enjoy it. 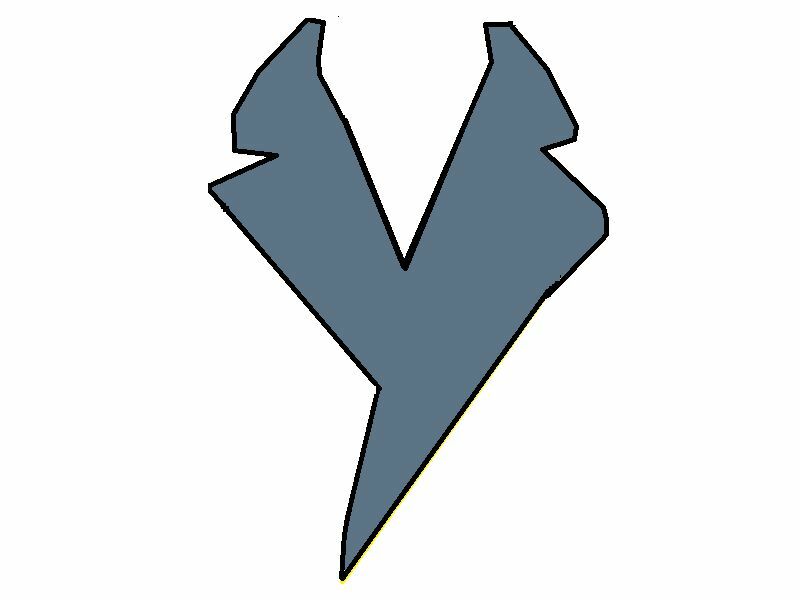 Waiting for your suggestions and feedback. 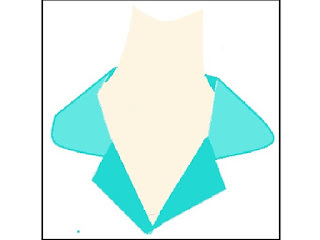 I have tried to draw few designs for better understanding, few are collected online.